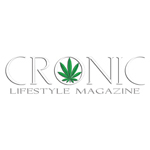 We’ve created the CRONIC Lifestyle Magazine to be the first recreational marijuana magazine in the world. The Vape Guide is an online publication focused on reviewing different portable, desktop, and pen vaporizers. The Vape guide offers price comparisons, honest reviews, how to use tutorials, and more. 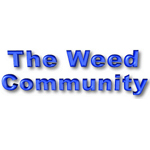 The Weed Community.com is a marijuana directory for use by both marijuana consumers and members of the marijuana industry. It is a lot more than just a locator for dispensaries, doctors, lawyers, delivery services, headshop products, etc. Members of the marijuana industry will find sources for banking, payment processing, insurance, capital & financing, consultants, angel investors, venture capitalists, security, marketing, edible products, testing labs, news sources, etc. It also has a list of almost 200 other marijuana directories. 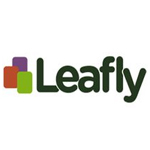 Leafly got its start in June 2010. It is a Seattle-based company that started out by building a strain database to help patients choose the right medicine for their needs. After being acquired by Privateer Holdings, Leafly expanded their services to include a dispensary locator and apps for android and iOS. More recently, their website has added a news/blog section.